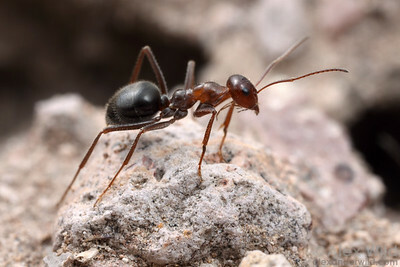 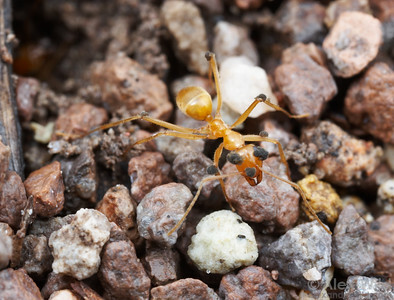 is a formicine genus endemic to the arid regions of western North America. 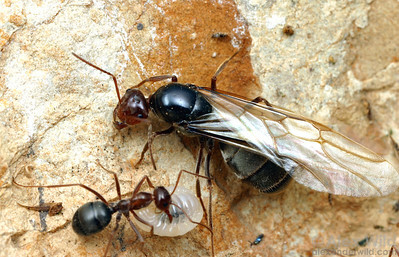 Some members of each colony become living storage containers and hang from the ceilings of nest chambers deep underground, their abdomens greatly swollen with food. 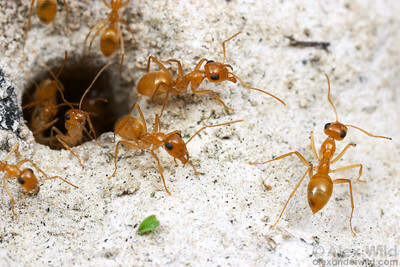 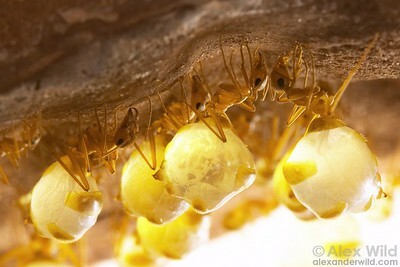 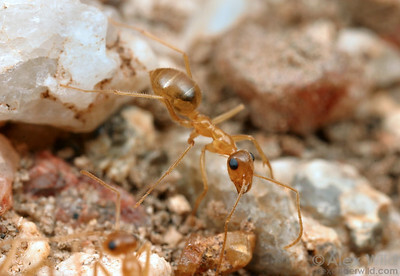 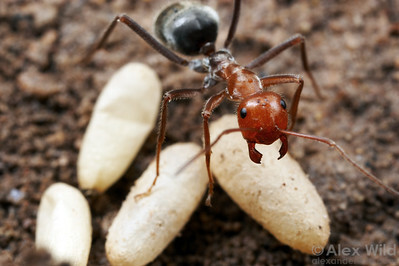 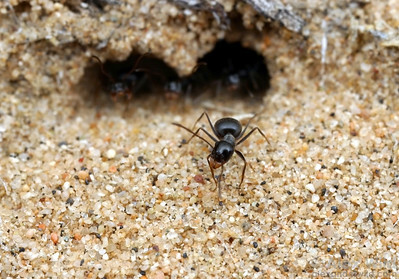 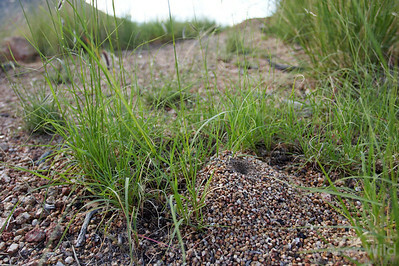 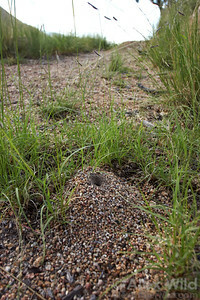 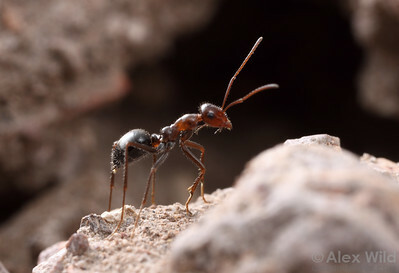 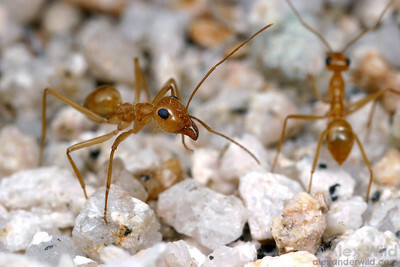 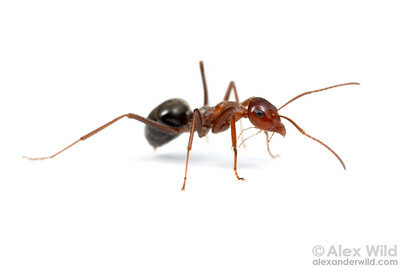 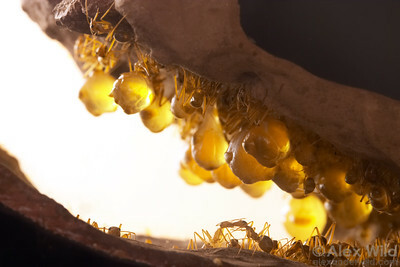 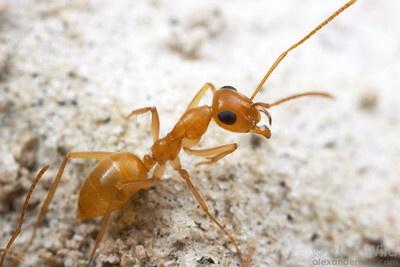 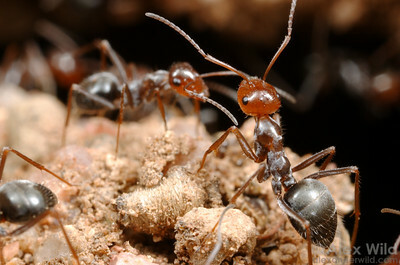 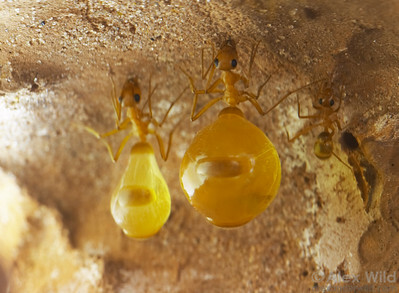 They are sometimes referred to as "honeypot ants".